Yes, the global adoption of real-time payments is picking up speed! Pushed by new (Fintech) developments, bank RTP network initiatives in Europe are taking off! Instant payments are becoming essential as we face real-time delivery in the industrial (just-in-time delivery and production) as well as general life (communication, delivery of goods and services). In our track we will discuss the upcoming implementation of instant payments and share insights on the latest ECB investigation whether there is a business need for delivering an instant settlement service, i.e. TIPS (TARGET Instant Payment Settlement). 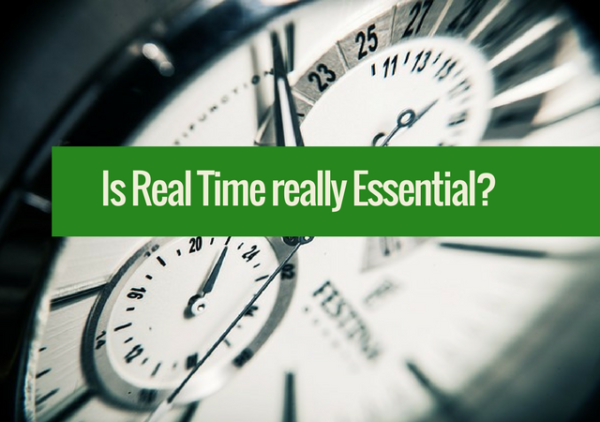 In this context a need for real-time – i.e. instant – payments arises. The ERPB tackled this topic as of late 2014 and as a consequence the EPC delivered the SCTinst Scheme in November last year. The ECB has – besides fostering the work of the ERPB – worked intensely with the clearing industry preparing to prepare the conditions under which an efficient clearing of instant payments is possible in order to achieve pan-European reach. Jean-Michel Godeffroy will moderate a top panel setting of insiders with Helmu Wacket (ECB), George Evers (Vocalink) and Domenico Scaffidi (ACI Worldwide).